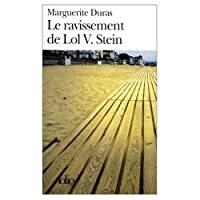 We don't have a description for Le Ravissement de Lol V. Stein, but if you head over to Amazon they'll be able to tell you what this book is about! Read in French so took some time. It read like a film noir. Wow! A tale full of passion, heartache and the tortures of love.